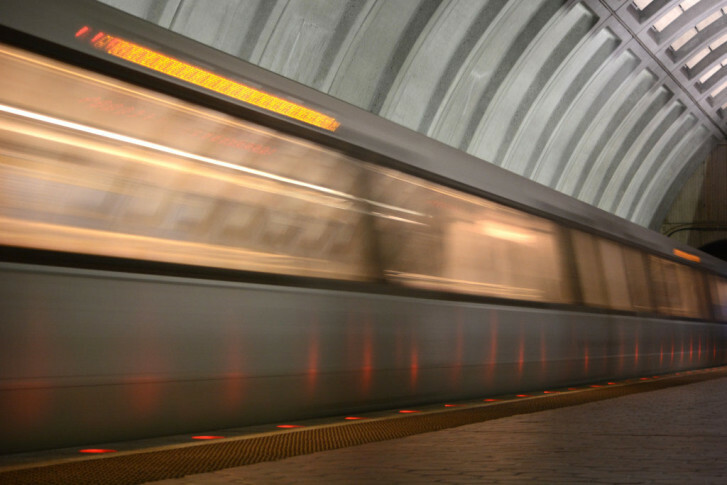 A man was shot outside the Greenbelt Metro station during the Friday evening rush hour. WASHINGTON — A man was shot outside the Greenbelt Metro station during the Friday evening rush hour, and police are searching for the suspect. The man was shot in the parking lot outside the Greenbelt Metro station around 5 p.m. and has critical injuries, said Mark Brady, spokesman for Prince George’s County Fire and Emergency Services Department. The victim is in his 20s and was shot multiple times, according to WTOP’s news partners at NBC Washington. He was transported to the hospital conscious and alert, said Metro Transit police. Police are searching for the suspect who they say ran from the scene after the shooting. The suspect is described as a black man in his late teens to early 20s. He wore a sweatshirt that had a gray hood and sleeves and a dark chest and back. He ran north toward the Capital Beltway after the shooting, Metro Transit police said. Police said they do not believe the shooting is random. There is no impact to rail service, said Metro Transit police.